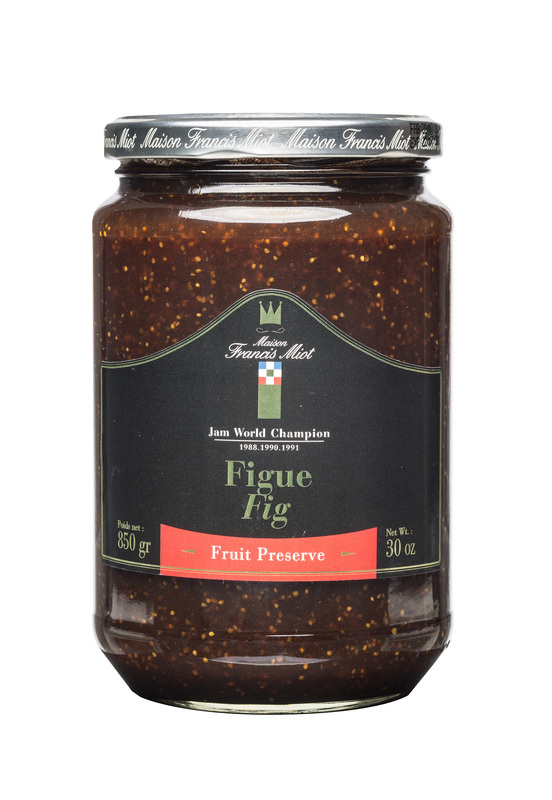 ​This recipe is based on a mix of figs and violets, cooked with whole fruits to keep all their flavors! Fig 60 %, cane sugar 39 %, concentrated lemon juice, natural vanilla extract, rum, gelling agent: fruits pectin (from the fruits). Allergen : Ø. Perfect topping to enhance crepes, waffle, pastry or a simple toast. It can also be used as a sweetener for yogurt, oatmeal, or any other breakfast/snack preparation, and accompany your favorite desserts. ​No matter how you decide to use it, it will be a treat to the palate.